In the new issue of the column Inside: Apple iPad Pro will be available for pre-order at the end of October; a giant tablet Samsung Galaxy View for AT & T certified in the US; Android 6.0 Marshmallow adapted to Xiaomi Mi3; Samsung Galaxy J3 will receive a 5-inch HD-display and quad-core Qualcomm; New evidence of the next release of Magic Mouse 2 and other accessories for computers found in Apple’s OS X 10.11.1. 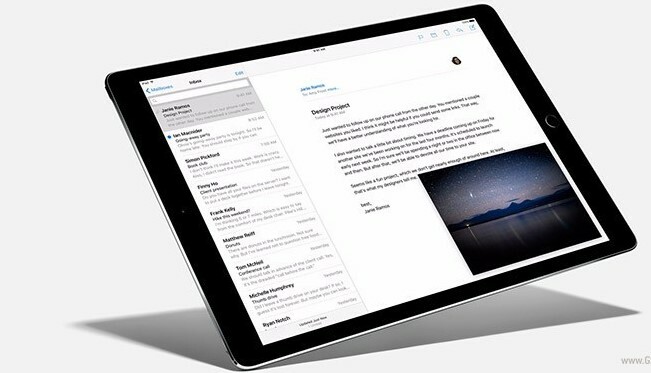 The largest tablet Apple, according to previous rumors, will go on sale the first week of November. However, a few days before everyone will be able to pre-order through the official representative of the company kupertinovskoy what citing unidentified Resources said today the Western media. It is known that the release will take place simultaneously with the new set-top box Apple TV, but the exact date of their appearance in the sale remains unknown. Apple traditionally does not comment on these rumors. Apple iPad Pro processor equipped A9X, 4 GB of RAM and a capacious battery, and Apple TV 4 was Apple A8, the connector HDMI and Ethernet, the module Bluetooth 4.0 and Wi-Fi 802.11ac MIMO and remote control. 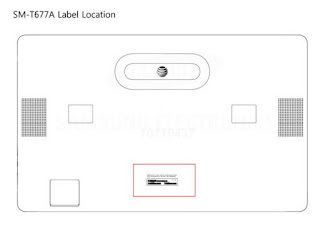 Unannounced 18.5-inch tablet Samsung Galaxy View continues to march through the certification agencies, in order to reduce the time of entry into the market, and therefore it is not surprising that a few days ago he appeared in the FCC – one of the most important stages of the certification of electronic devices in the United States. Model SM-T677A is intended for the operator AT & T, which in turn means supporting SIM-cards and data transmission over mobile networks. 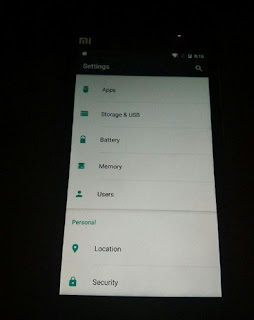 Unfortunately, it is unknown whether the tablet is available exclusively from AT & T or the company will be just one of many distributors of electronic novelties. Samsung Galaxy View will receive a Full HD-screen, eight-processor Samsung Exynos, 2 GB of RAM, 2-megapixel front camera. 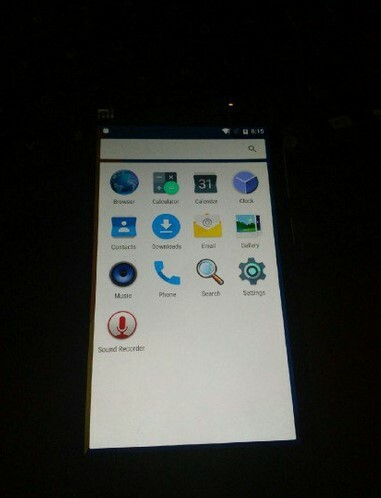 Weibo appeared in a photo of one of the flagships of the past Xiaomi Mi3, which nevertheless remains very popular in certain circles.The pictures are remarkable in that they presented smartphone running the latest version of the operating system Android 6.0. This is somewhat surprising, given that Google just a few days ago issued a final firmware image. Xiaomi Mi3 still remains very relevant device, which establishes the 5-inch Full HD-screen, Qualcomm Snapdragon processor 800, 13-megapixel camera and the battery at 3050 mAh. 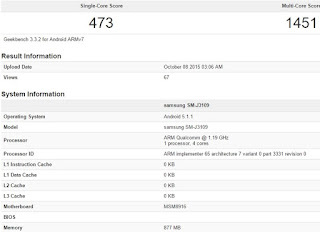 Last month, Samsung introduced in India smartphone Galaxy J2, however, is already on the threshold of a new model of J3, which will continue the company’s research budget. According to recent data provided by the GFXBench and Geekbench, Galaxy J3 (SM-J3109) get more advanced features than J2: 5-inch HD-screen (4.7-inch display with a resolution 960h540 pixels at J2), the main camera of 8 megapixel front and 5 megapixel, 1 GB of RAM and 8 GB of expandable internal memory, 64-bit quad-core Qualcomm Snapdragon processor 410 with an operating frequency of 1.2 GHz. 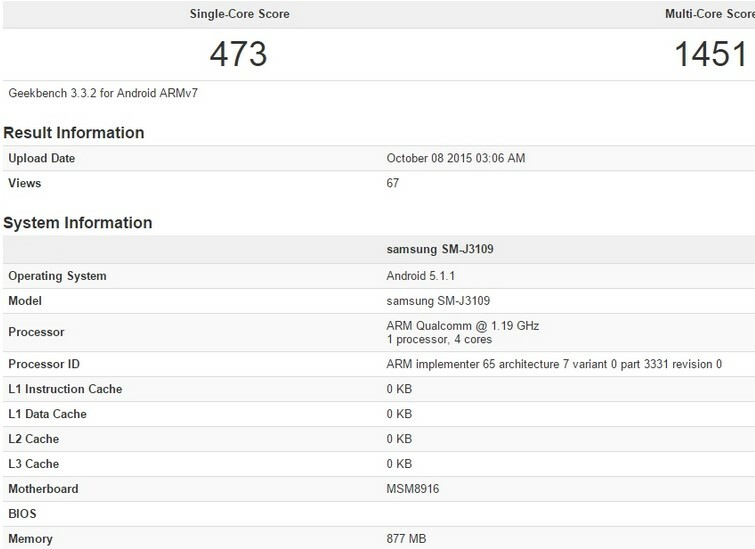 At the moment we know that the Samsung Galaxy J3 runs on Android 5.1.1. Sales region, as well as the release date is unknown. In any case, the South Korean manufacturer J line is growing at an impressive rate and already includes devices such as the Galaxy J1, Galaxy J2, Galaxy J5 and Galaxy J7. According to recent rumors that have appeared on the network this week, Apple is preparing to upgrade a number of computers, including the 21.5-inch iMac computer and the Mac Pro. 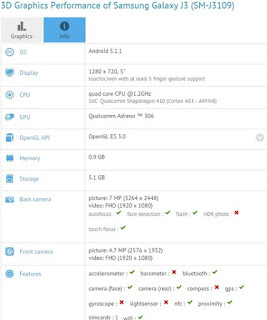 In need of upgrade and some accessories “apple” of the company and today the network appeared the first documentary evidence of the upcoming updates. 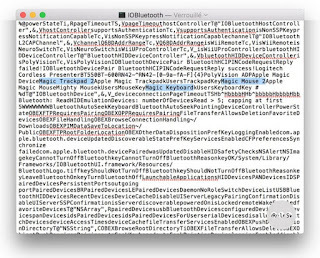 The new beta version of OS X 10.11.1 was found just three references devaysakh computer: Magic Trackpad 2, Magic Mouse 2 and Magic Keyboard. It is interesting that in the current OS X 10.11.0 mention of devices available. 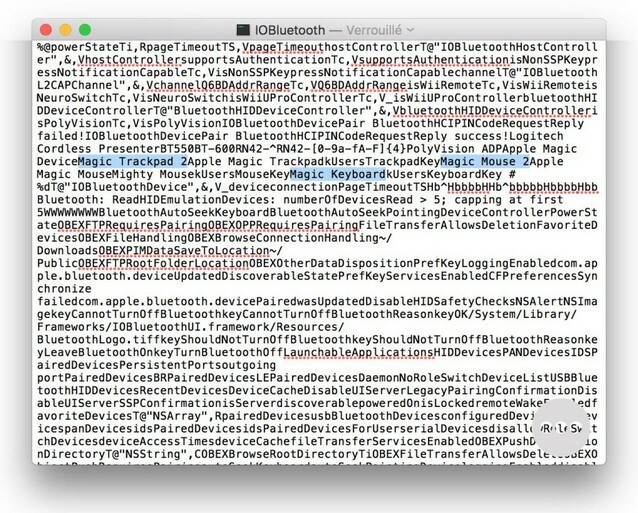 A few months earlier, in internal documents FCC figured mention of the Magic Mouse and wireless keyboard 2, but in this case indirect confirmation has been received from most Apple, which significantly increases the value of the leak. It is expected that the company’s engineers will add new items to support Force Touch-like technology that enhance the ability of devices.